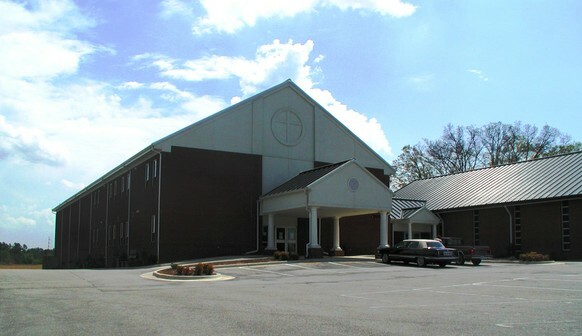 A New Family Life Center for Sardis Springs Baptist Church has approximately 17,000 SF which consists of a full size gymnasium, classrooms and a commercial kitchen. The gymnasium has a regulation size basketball and volleyball court with a walking track on the second floor level. There are approximately 6,600 SF of classrooms and offices intended for a future daycare and preschool. The commercial kitchen is equipped and large enough to accommodate any size gathering and supply lunches for the future daycare and preschool.